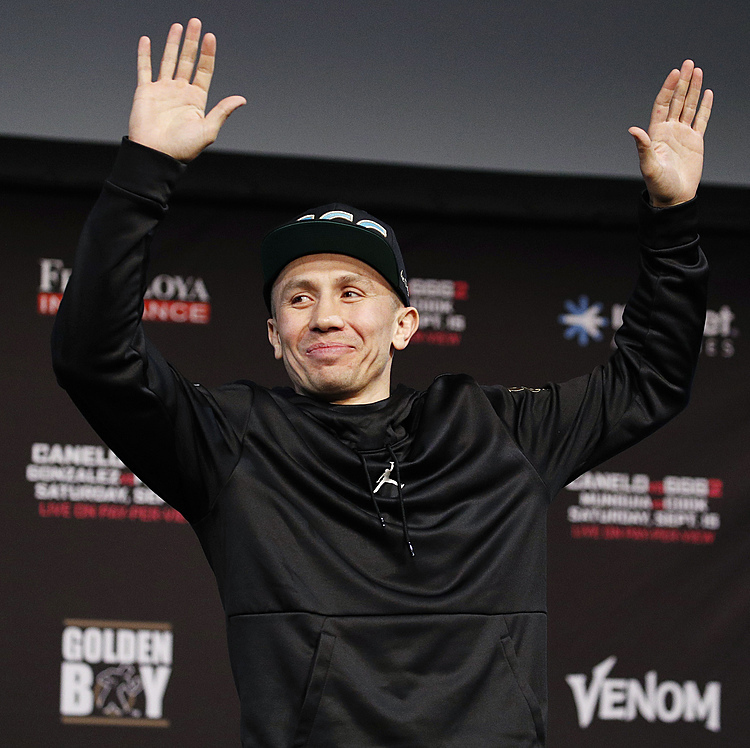 A new format for the seventh championship starting on Friday in San Francisco has dumped pool play and gone straight to knockout rounds, seemingly to appeal to a perceived shorter attention span of American fans. "Talking to most coaches among the world series teams (the format) is not a very popular thing," said Damian McGrath, the Canada and former Samoa coach. Australia coach Tim Walsh added: "If you're off your game, then see you later." For the men's event, there's preliminary and last-16 games on Friday, quarterfinals on Saturday, and semifinals and final on Sunday at AT&T Park, the waterside home of baseball's San Francisco Giants. The women start from the round of 16. Neil Powell, coach of world series-winning South Africa, agreed. He warned that after waiting around all day Friday, his team and the other seven top-ranked sides which received a bye into the last 16 have to be ready to hit the ground running in the evening. "We start from scratch and that could count against us," Powell said. "We need to get out of the blocks well." The first hurdle could be Ireland, which upset England, Australia, and the United States over the last two legs of the world series. "Where the world series was a marathon, this is more like a 100-meter sprint," he said of the changed format. 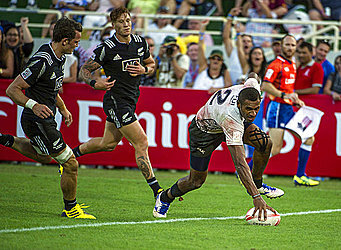 Two-time champion Fiji preferred to work on upping its physical presence by training at altitude in Utah for two weeks. Fiji's first match could be against Japan, which includes four Fijian-born players. If all goes to seedings, Fiji might face New Zealand in the semifinals, and perhaps South Africa, England or the United States in the final. New Zealand is the only team with a chance to become the first to successfully defend the title. The Kiwis aren't the force of old but can't be underestimated either; they beat England and Fiji to win the Commonwealth Games in April. The New Zealand women are a better bet to retain their title. They won the Commonwealth Games and the last three legs of the five-leg women's world series, though finished runner-up to archrival Australia. The Australians say they're back to full strength with the return from injuries of Olympic champions Alicia Quirk, Ellia Green, and Sharni Williams. A women's final without New Zealand and Australia would be a major surprise.